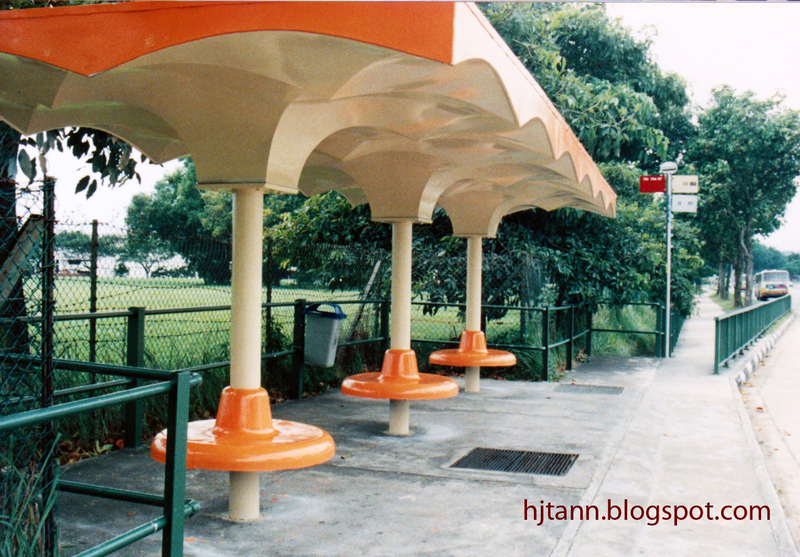 i wish i would know who are the contractors who made these bus shelters. Nice photos! 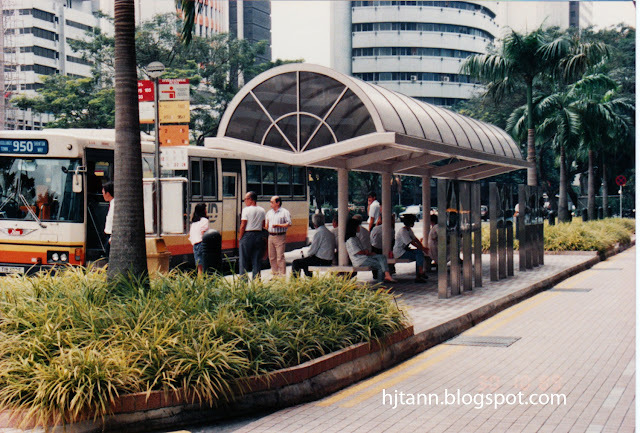 Where are photo 2,3,5,6 and the last photo taken? The 8th photo, is this located outside the old Bukit Panjang English School along Bukit Timah Road? 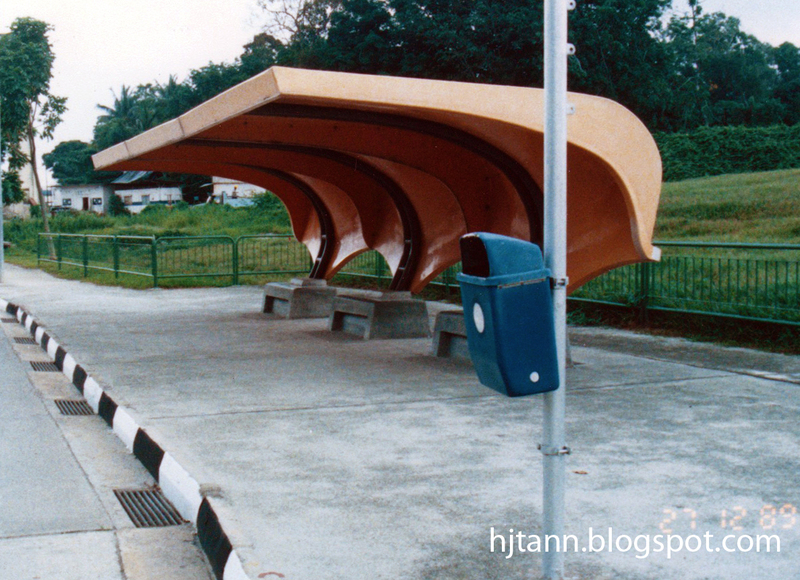 Afraid not. 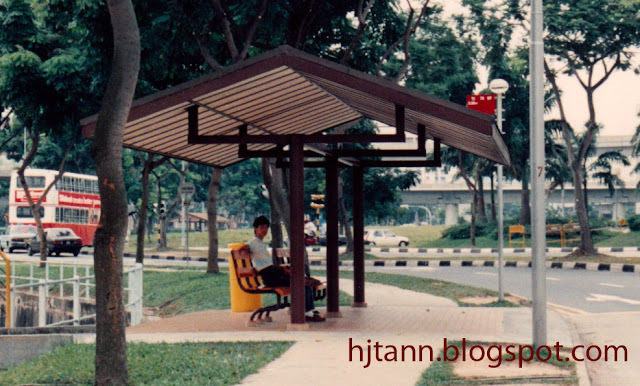 If you meant the orange colour shelter, that was taken at Jurong Town Hall Road, next to where the Jurong Regional Library is today. 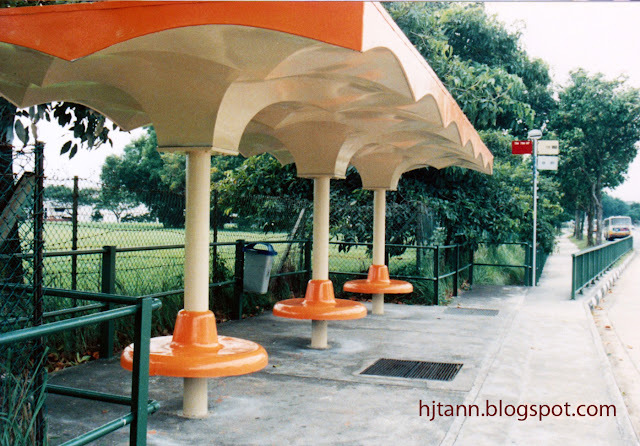 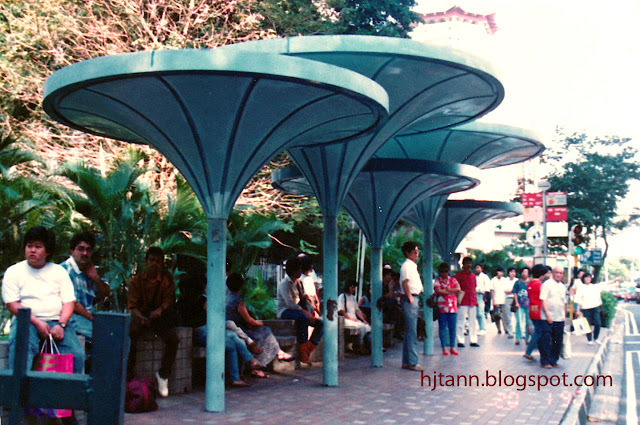 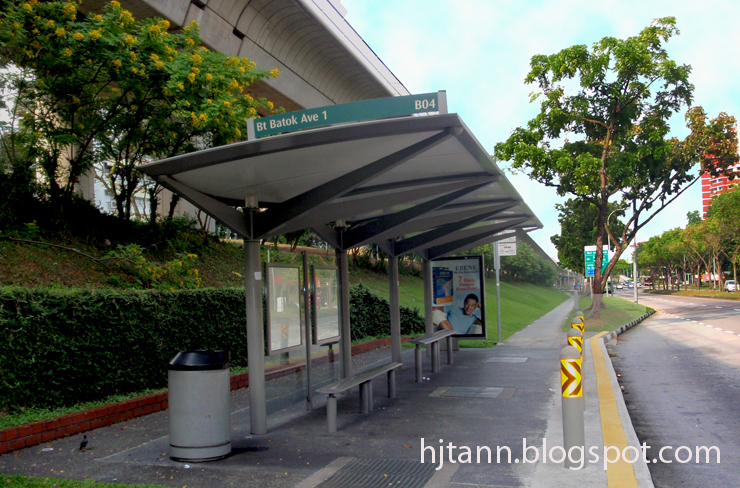 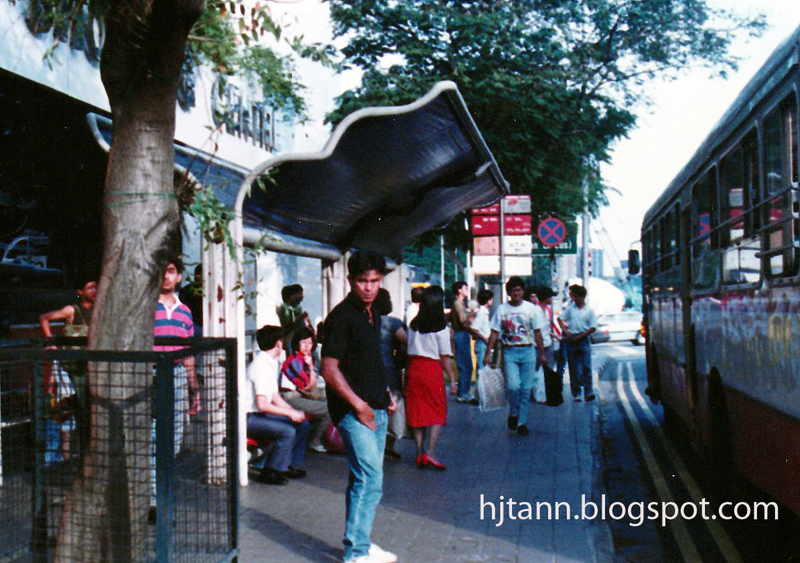 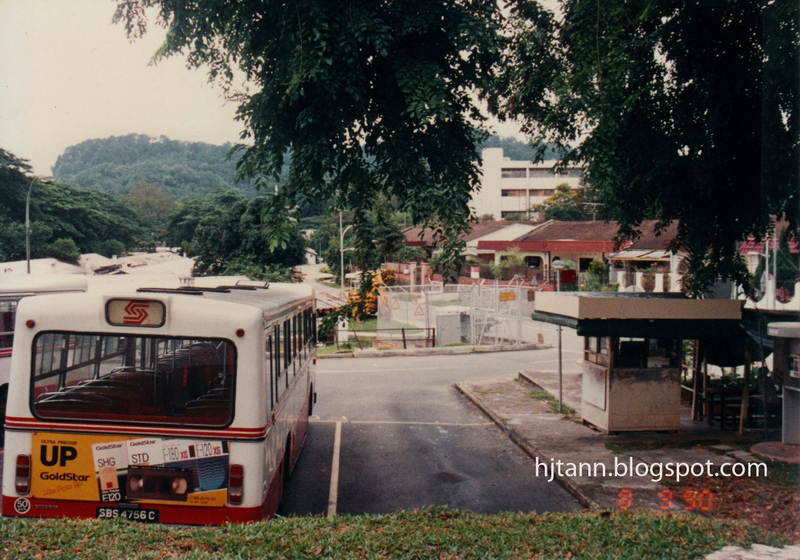 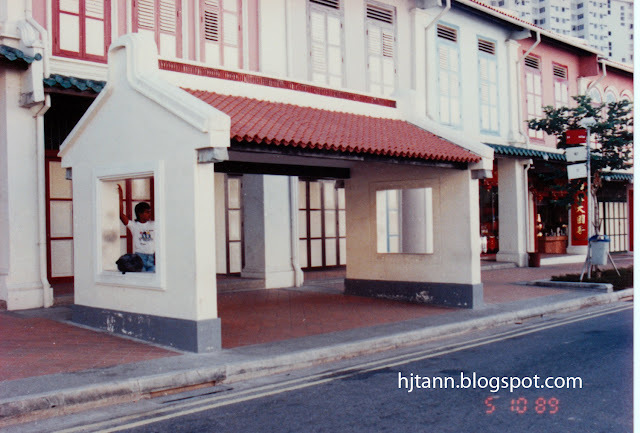 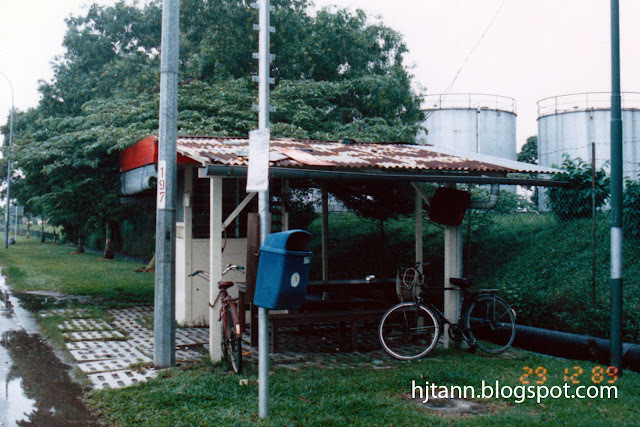 Of course, in those days, this was a common design of bus stops found in Singapore. 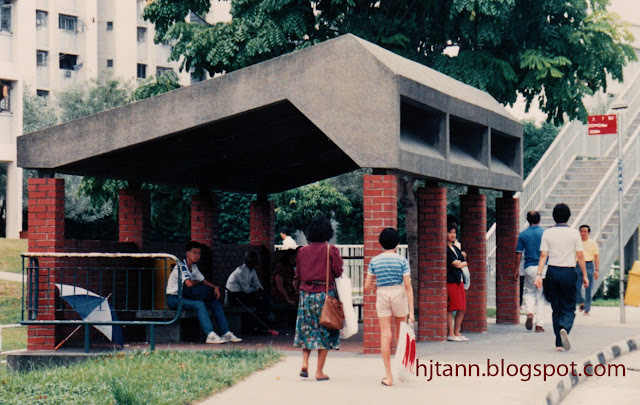 If you are referring to the brick roof shelter, this bus stop was in Queenstown. 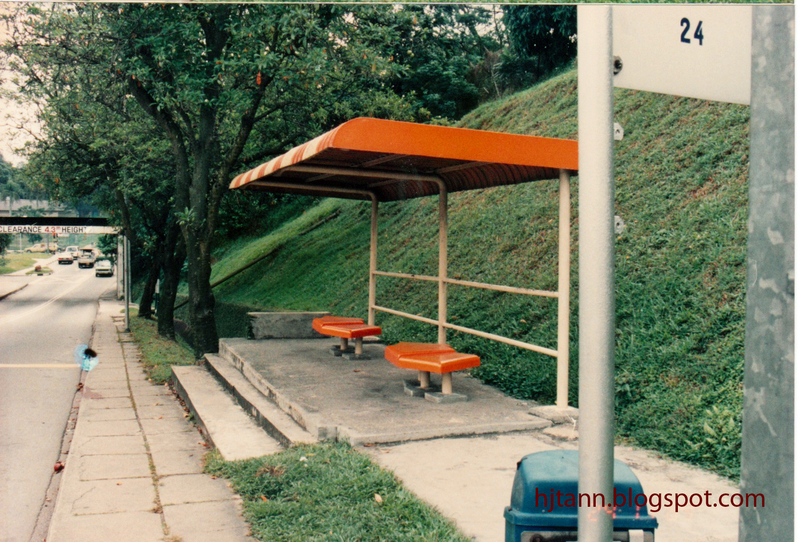 Very nice pictures, I like !